- Send Email, Post Content, and Create Assignment are the tools you can use to send files to your students from The Cloud. -Click Send Email, Post Content, or Create Assignment. - You can attach any document from The Cloud. 2. Go to Assessments and then click Qwickly Cloud Assignment. 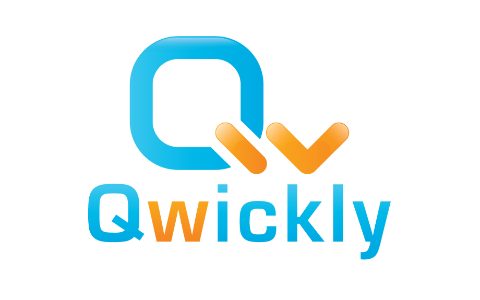 - The Qwickly Cloud Assignment page will come up. You can browse from The Cloud and attach the document. The other way to use The Cloud is through Qwickly MashUp Tools. 2. Go to Content, then click Item. 3. Located in the Text Editor, click Mashups, then click Qwickly Link Cloud File. 4. Click any icon to get your document from The Cloud to give to your students. - Click Submit when finished.